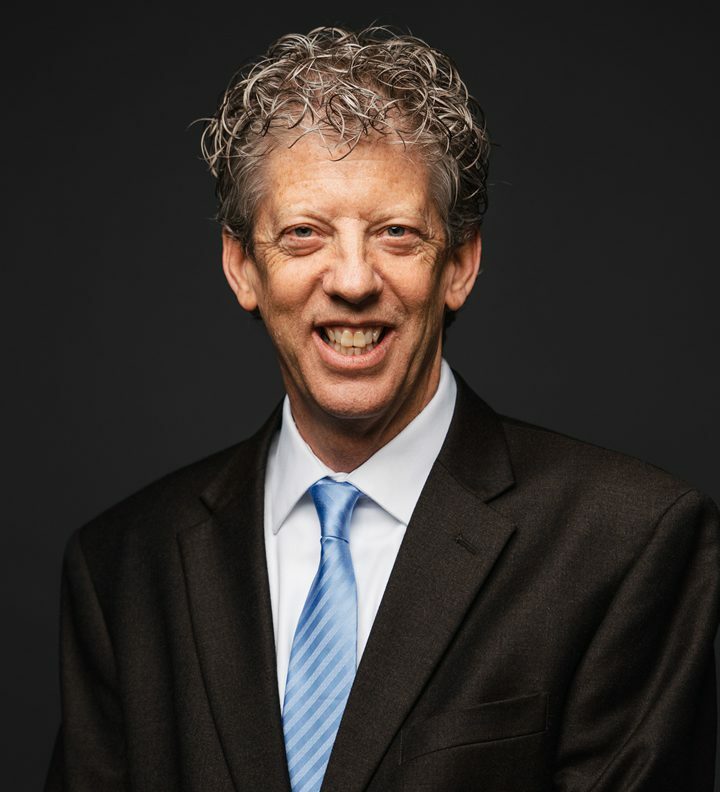 Before beginning his role as the College’s president in July 2015, Kurt D. Dykstra served as mayor of the City of Holland, Michigan, and as the senior vice president and community president of Mercantile Bank of Michigan. 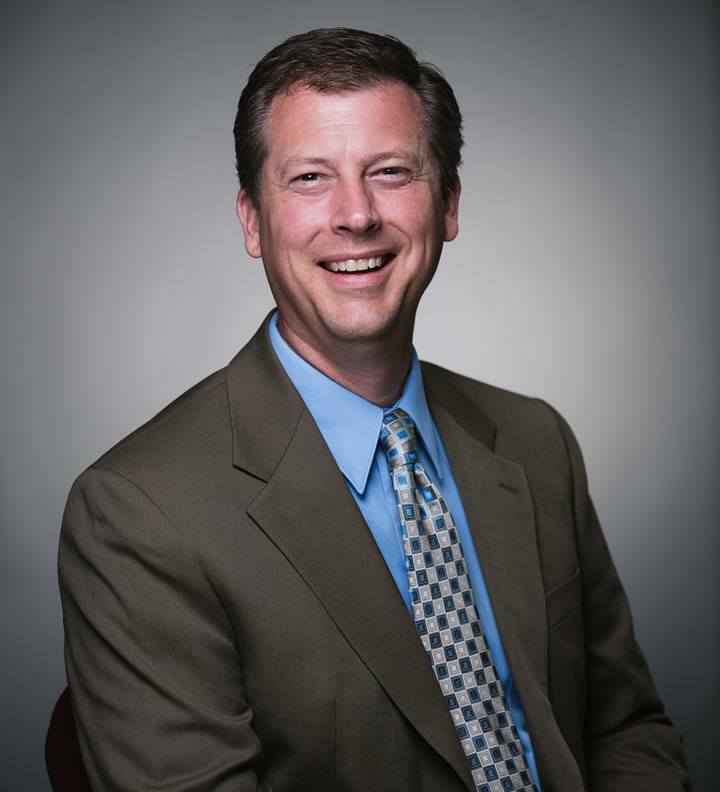 Dykstra also was a part-time member of the faculty at Hope College for more than a decade, teaching upper-level courses in the Department of Economics and Business and the Department of Political Science. He has also served on the board of Northwestern College (Iowa), his alma mater. He is a former judicial law clerk for the Honorable Ann Walsh Bradley of the Wisconsin Supreme Court and practiced law for 15 years at two National Law Journal 250 firms. Dykstra possesses a deep understanding of business realities and management acumen. 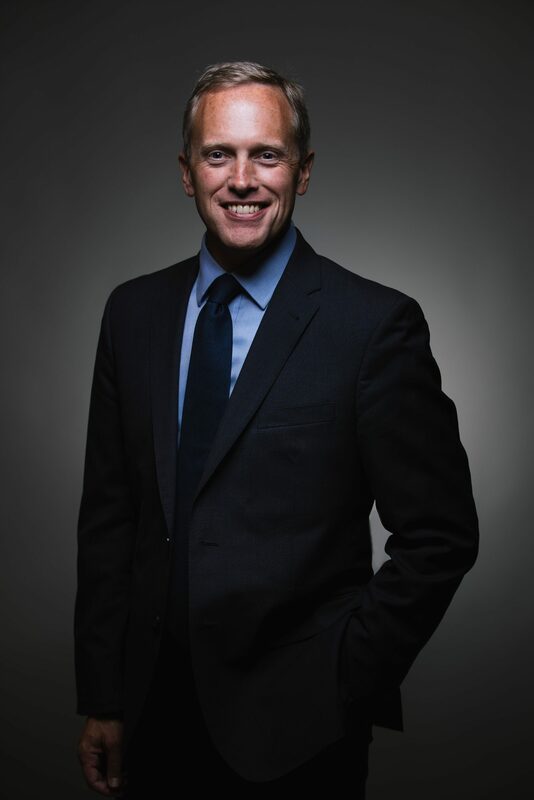 He has a proven history of fundraising based on building relationships, which has been a hallmark throughout his career in law, politics, nonprofits, education, and business. He also has a clear passion for higher education and a vision for the next generation of Christian leaders. Dykstra grew up in Oostburg, Wisconsin, and was the first in his family to graduate from college. Dykstra and his wife, Leah, have two daughters, Juliana and Emma-Elisabeth. 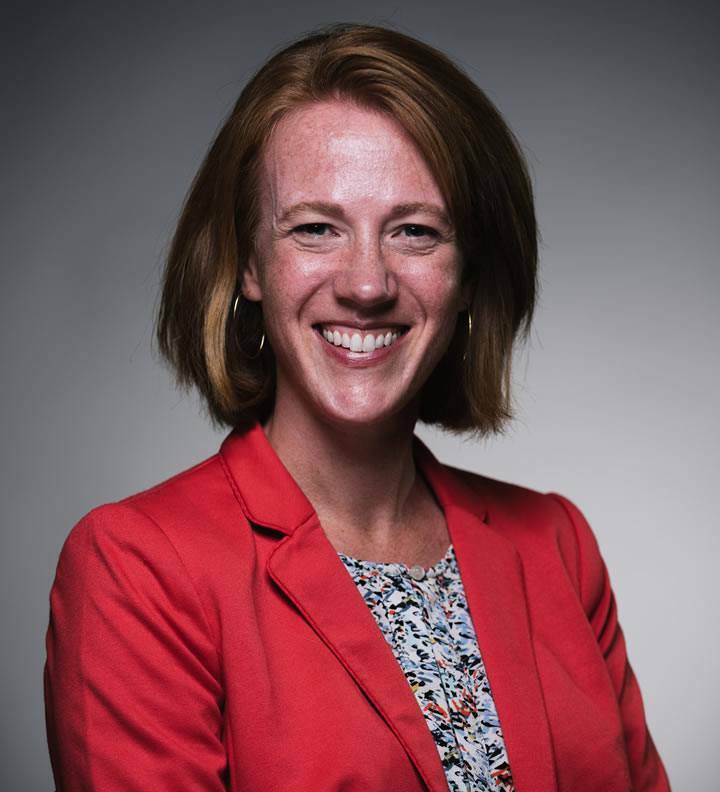 Leah most recently served as the assistant director of admissions at Hope College. 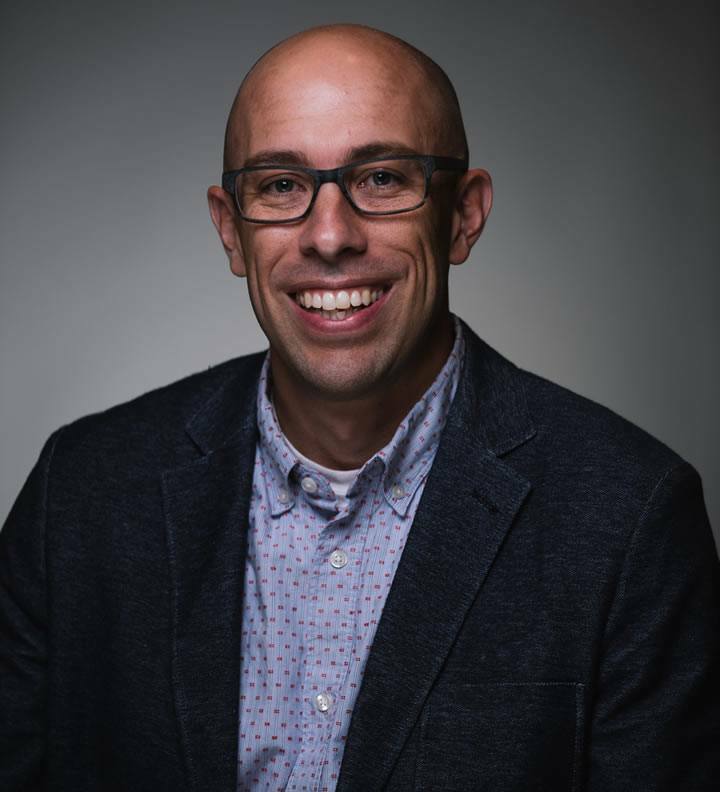 The family has been active in Pillar Church, a dual-affiliation congregation of the Reformed Church in America and the Christian Reformed Church in North America. President Dykstra maintains a robust speaking schedule on and off-campus. View his schedule on where he will be serving as speaker, access the media kit or request him to speak at an event. 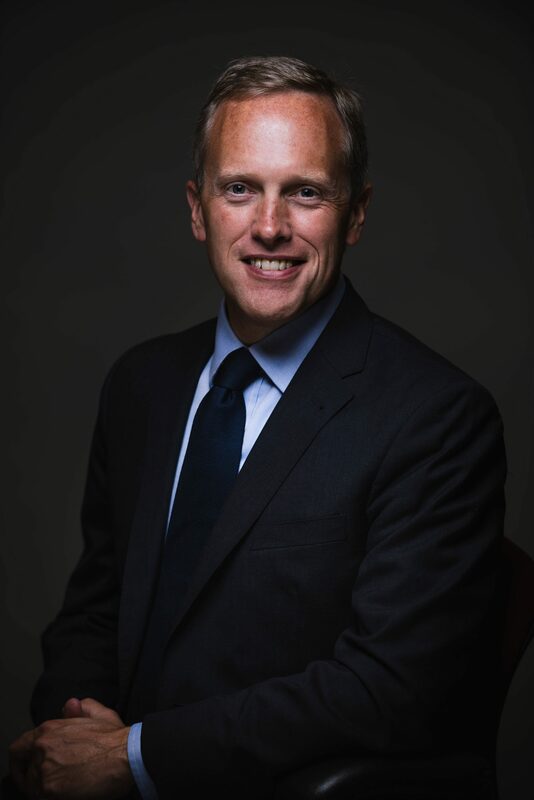 President Dykstra will serve as the emcee for The NAF Ambassadors’ Awards Dinner, celebrating Dutch-American Heritage and Friendship in collaboration with Holland on the Hill. Hosted by: The Netherland-America Foundation, Inc.
President Dykstra will serve as the emcee for The 38th Peter Stuyvesant Ball, celebrating Dutch-American Heritage Day. Held to benefit The Netherlands-America Foundation.